Abbas spokesman says idea of confederation will be examined only after the implementation of the two-state solution. Nabil Abu Rudeineh, a spokesman for Palestinian Authority (PA) chairman Mahmoud Abbas, responded on Sunday to reports that the Trump administration had proposed the establishment of a “confederation” between the PA and Jordan as part of a solution to the Israel-PA conflict. Abu Rudeineh asserted that the idea of the confederation has been on the agenda of the Palestinian leadership since 1984, and that the PA leadership's position from that time until now stresses that the two-state solution is the prelude to the special relations with Jordan. 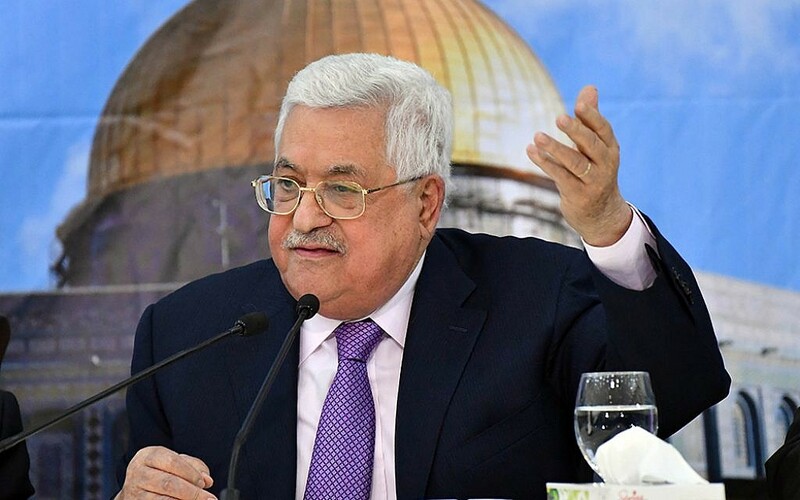 The leftist Peace Now organization claimed earlier on Sunday that Abbas said that representatives of the Trump administration suggested the PA form a confederation with the Hashemite Kingdom of Jordan. According to sources within the organization, Abbas said that White House envoy Jason Greenblatt and White House senior adviser Jared Kushner had asked him if he would be open to the idea of forming a confederation between the PA and Jordan. Murad al-Adayla, spokesman for the Islamic Front faction of the Muslim Brotherhood in Jordan, said that Abbas’ statements about a confederation with Israel were "nonsense" and that instead of dealing with this issue, he should lift the siege on Gaza and allow the resistance organizations to operate in the “West Bank”.